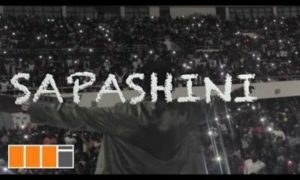 Viral video by The BET Award winning act, StoneBwoy performing ‘Sapashini ‘. Directed by Babs. 2016. 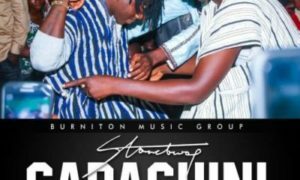 Burniton Music Group (BMG).